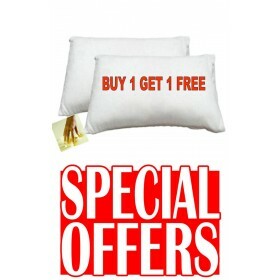 Popular ortho label small single storage divan bed. Good quality damask cover.Firm platform sliding door storage base.In Stock for FREE Express Delivery. (Firmness Guide 6/10). "A popular choice! Great price for a slightly firmer feel. Good quality damask cover. Sliding door storage for whole base access. 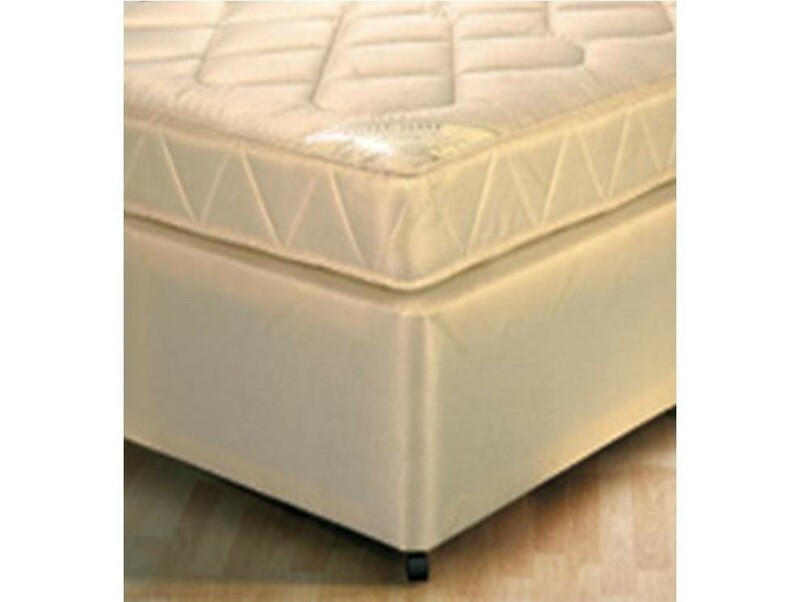 The average firmness rating of this mattress given out of ten by our staff was 6." Traditional open coil spring system. Firm platform sliding door base.